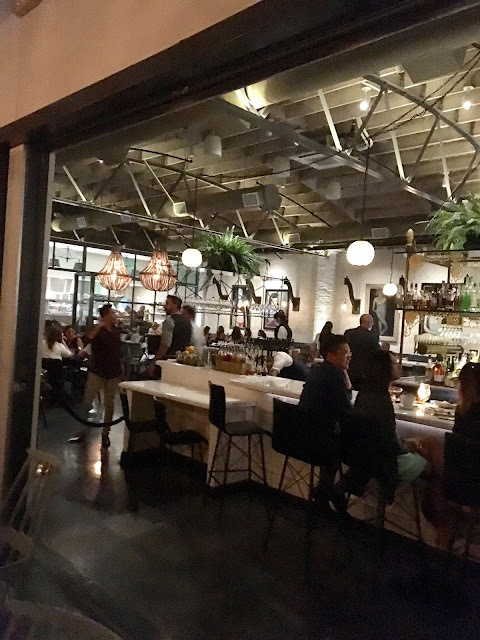 I have heard so much about this San Diego gem from J, my sister Co, and BIL Chris all who have dined at Herb & Wood in San Diego. I can honestly attest that this restaurant is a feast for the senses and the taste buds. 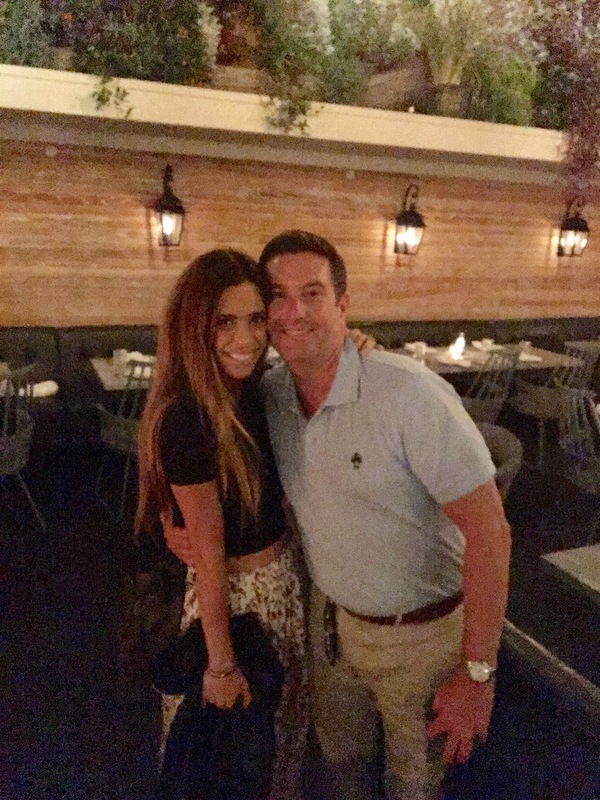 I was also so happy to meet Lydia and Doug McLaughlin of Real Housewives of Orange County fame. Anyone who knows me knows that I am a Housewives devotee and a BRAVO obsessed-watcher. 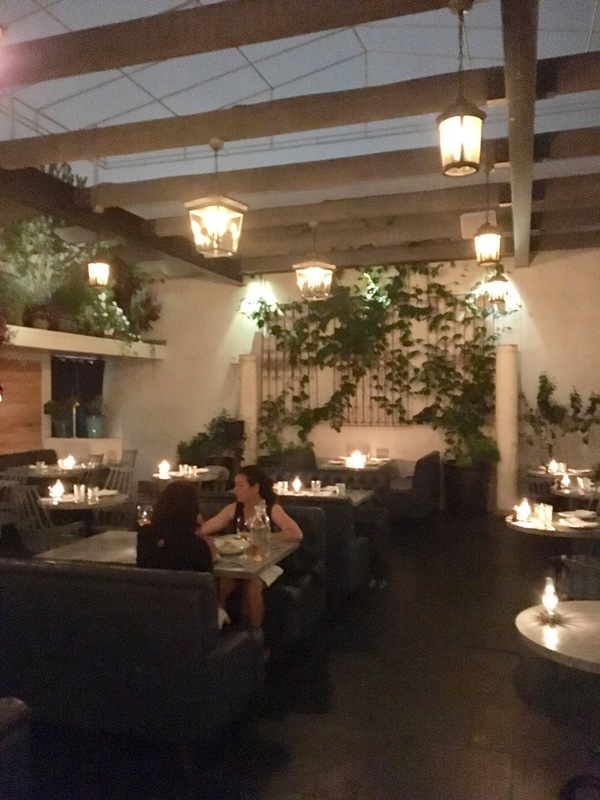 If you are in the San Diego area, you must dine or at least cocktail at Herb & Wood. Tell them Uptown Acorn sent you. How fun you got to meet and have a pic taken with Lydia and Doug. This place looks like an awesome place for both your eyes and palette. Yum and pretty all in one place. Glad you are enjoying your summer break and travels.